The school provides opportunities to the students to join NCC Air Wing, National Service Scheme, Junior Red Cross Group and Scout Group. 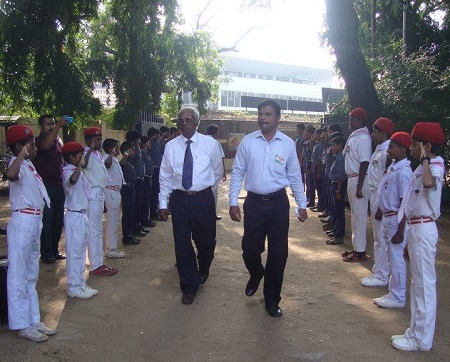 The School has a very active NCC Air Wing and every year one hundred interested and willing students are enrolled in the NCC Troop. Apart from theory and drill, the cadets are trained in Aero Modelling and Range Firing as per the approved Annual Training Programme. They are also given opportunities to participate in Annual Training Camps and Trekking Camps. 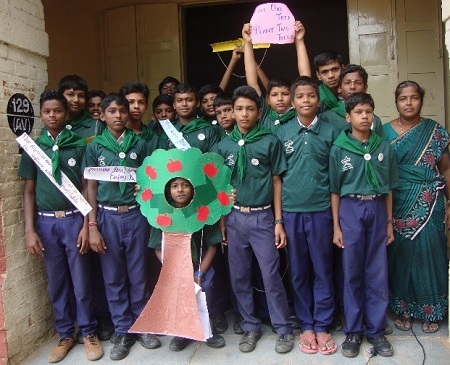 The National Service Scheme is operational in the School for Class XI and Class XII students. Every year 25 willing students from Class XI are enrolled in NSS. 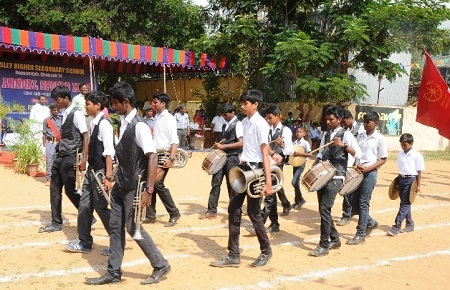 Apart from the regular service activities during the week, the Students are expected to attend periodical camps. There is a Junior Red Cross Group in our School. The students can become members of Junior Red Cross from Std.VI to Std.XII. 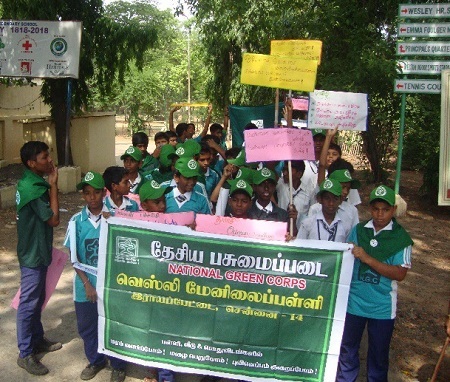 Various social service activities are carried out throughout the year by the School Junior Red Cross Group. There is a Scout Group in the School. 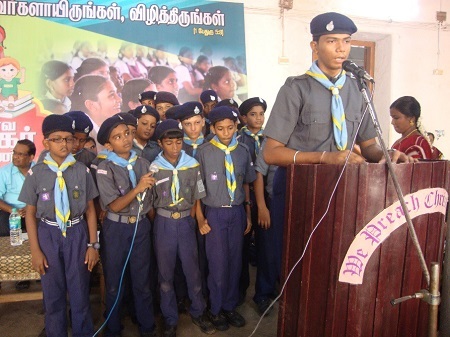 Members of the Scout Group are given regular training. Camping and Hiking are arranged for the members of Scout Group every year. 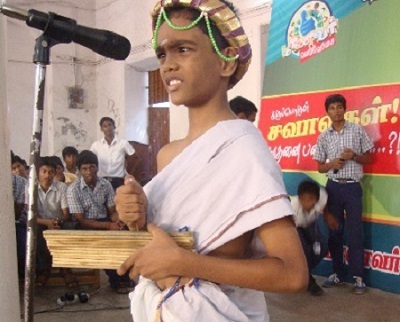 Thiru Vi Ka Literary Association of the School encourages students to develop their literary language skills and infuse a spirit of competition. The School has a Choir. 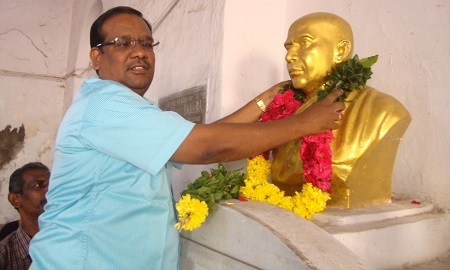 Devotional Songs are practiced by the Choir. Admission to the School Choir is open to all, but based on talents. 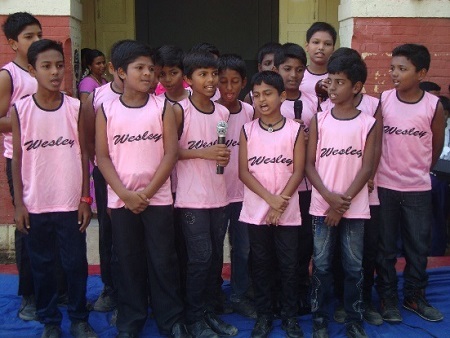 Wesley School Band has been started with 25 instruments. Coaching is given to gifted children free of cost. Other Groups such as Eco Club, NGC, Readers Club, Heritage Club, etc. are also functioning in our School.